Jeweler’s Touch offers Diamond Engagement Rings, Certified Loose Diamonds, Wedding Bands and Bridal Jewelry to its customers for the past 20 years. Jeweler’s Touch is located on East Imperial Highway in Placentia, California (CA). They carry a wide variety of Diamonds, Silver and Gold Jewelry. Since 1992, Jeweler's Touch has been providing exceptional services and fine quality jewelry to the wonderful community of Placentia, California. This jewelry store has certainly made their mark on the community since their customer base keeps growing and growing. People travel from all over California to receive the excellent service this company is known for. Through building solid and lasting relationships with their customers, this family owned and operated business has been able to succeed over the years. Jeweler's Touch provides an extensive array of services to all of their loyal customers. With six expert jewelers and goldsmiths on staff, they can repair your wedding bands or create you a brand new custom piece. They also provide onsite appraisals because they employ a Gemological Institute of America graduate who can perform this task right before your eyes. 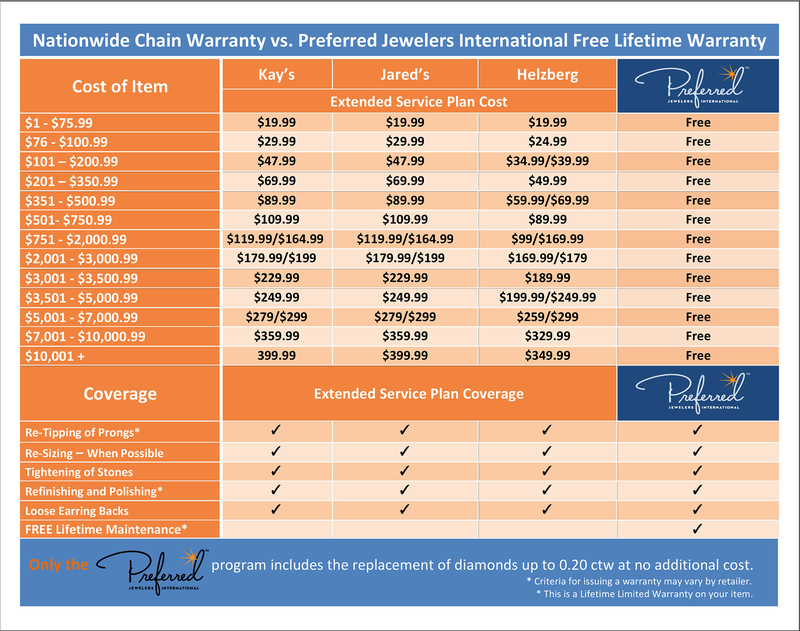 Jeweler's Touch can perform most repairs while you wait! In just a matter of minutes, you be on your way with your repaired jewelry in tote. Feel free to watch their Jewelers work on your item through their 16 foot gallery window. You will be happy to know your diamond engagement ring is in such professional and trustworthy hands. They also have several experienced watchmakers on staff to repair or restore any old or new time piece you own. Simply bring in the item and allow their knowledgeable staff to give you an estimate before they perform any work. This way, you will not have to worry about being surprised with a price since you will know it before they even begin the work. You will have no worries while they perform the work, too, because all of the jewelry on their premises is fully insured. Do you have a piece of jewelry that has seen better days? 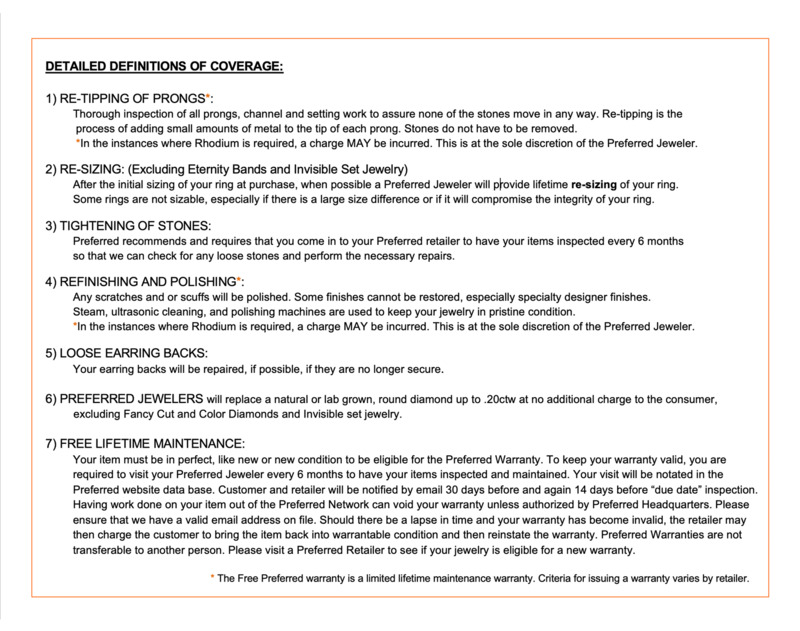 Maybe the loose diamonds are about to fall out because the prongs are old and ready to be replaced. If this is the case, bring it in to Jeweler's Touch and allow them to fix or replace the prongs so you can enjoy your lovely piece of jewelry once again. The residents of Placentia, California are truly fortunate to have such a professional and trustworthy jewelry store right in their backyard. Feel free to come to their store and see for yourself. You will certainly be more than impressed with everything they have to offer in their beautiful showroom.